Custom decorated Iron Horse Cabin located on the 10th hole, an easy walk to the clubhouse. This property features a wrap-around patio with outdoor fireplace, BBQ two seating areas and privacy on a large common area. Interior vaulted rock fireplace, gourmet kitchen with granite, stainless steel appliances and copper farm sink. Master bath includes a steam shower and jacuzzi tub. Sold furnished. 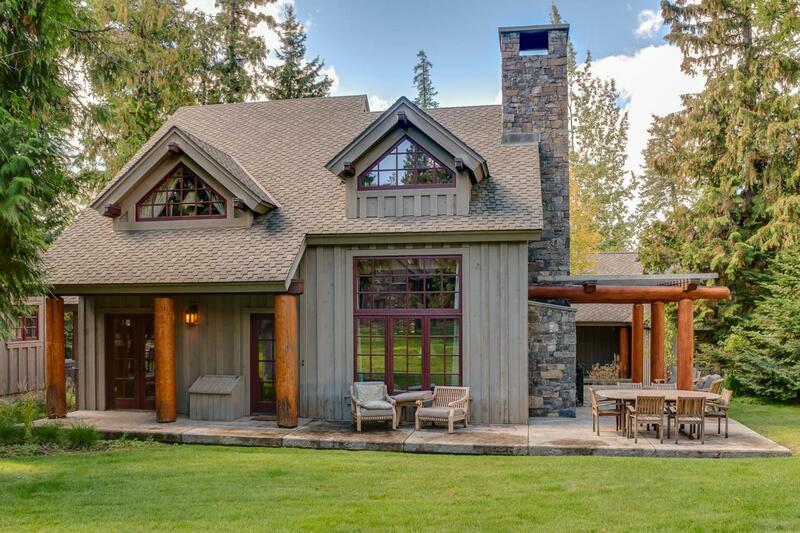 Listing provided courtesy of Pat Donovan of Glacier Sotheby's - Whitefish.